And of course, there’s also the GMC’s sense of style! See how the two popular trucks stack up when placed side-by-side, and see why Borger truck shoppers can’t get enough of the GMC Sierra 1500. The GMC Sierra 1500 Denali, in addition to its comfy leather seats, boasts noise-reducing triple-sealed doors, delivering the most quiet, peaceful ride in town! 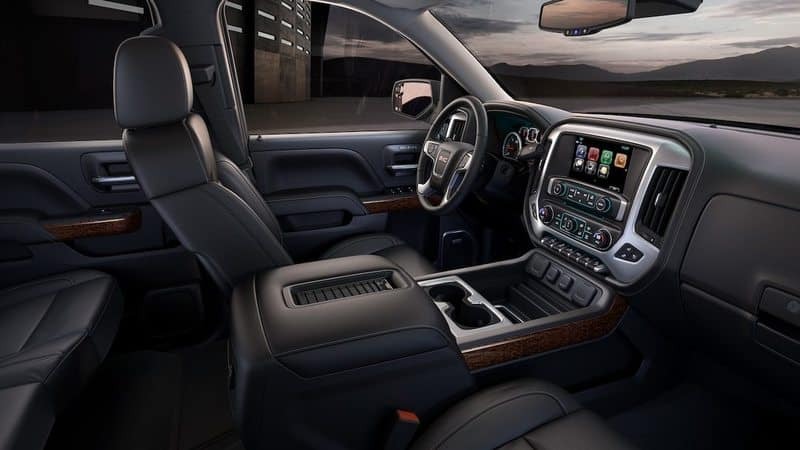 The Denali trim also boasts a superior amount of exciting standard features, from heated and ventilated seats to wireless device charging to a high-end Bose sound system, as well as an available rear-seat entertainment system. The Sierra 1500 short box Denali crew cab 4WD handled at .76 G’s in recent skid pad testing. 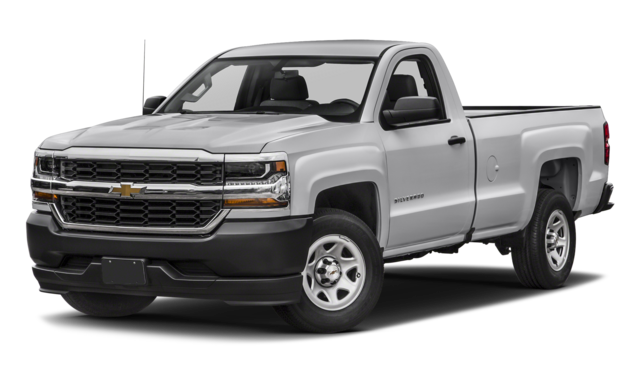 The Silverado 1500 standard box LTZ double cab 4X4 managed only .74 G’s in skid pad testing. 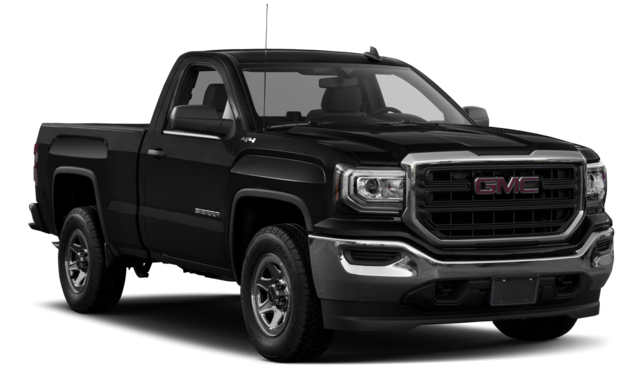 Learn more about the 2018 GMC Sierra 1500 with a test drive, and see which of Brown Automotive’s dynamic GMC trucks is right for your next Amarillo adventure!